I have already written an article on best tripods under Rs. 1000. But those tripods are very basic. So, experience is not very good, especially while capturing moving shots. In this article, I am listing best tripods under Rs. 2000. While these are also not the best one, but better than the previous list. 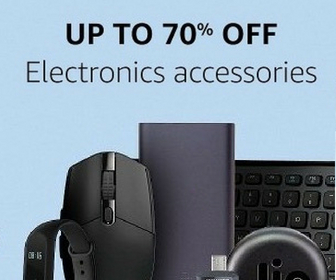 I have considered several factors before listing these best options. Tripod is essential for capturing good shots or recording good videos. It helps in keeping camera steady and even allows you shooting yourself. If you are thinking about starting video production for YouTube or Instagram, you should consider having one. Note: I use Benro T-800EX Tripod that is really good. Here is the list of best tripods under 2000 INR in India. This is the best tripod under Rs. 2000. 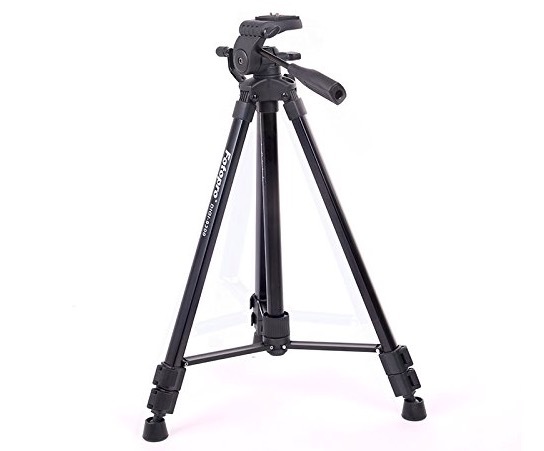 It is a multifunctional tripod with good build quality. It can support a camera of up to 4KG of weight. The minimum being is 1.8 ft while the maximum height is 5 ft. It comes with 3- way ball head and a Center column pull rod. The weight of this tripod is 499 grams. 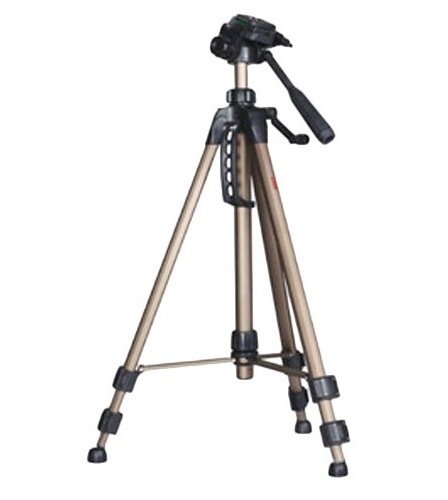 Yunteng Vct-690 is another good tripod to buy under Rs. 2000. It features good build and can support up to 4Kg of weight. 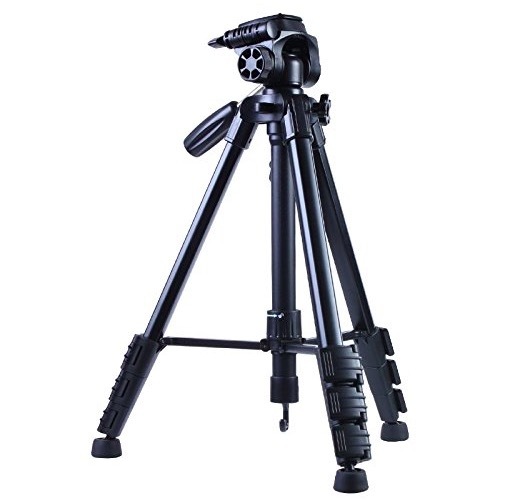 The max height of this tripod can be 145.5 cm and the minimum height is 4.8 cm. It is. multifunctional tripod with a three-way head moment. It also comes with a carry bag. Simpex is a known brand for affordable and good tripods. Simpex 2400 is also a good product offering value for money quality. This tripod can support a camera of up to 2.9 Kg weight. The closed height is 53 cm while the maximum height is 157.5 cm. It works fine and does not shake if you use on flat surface. It is light in weight, and would quality doesn’t look as solid. 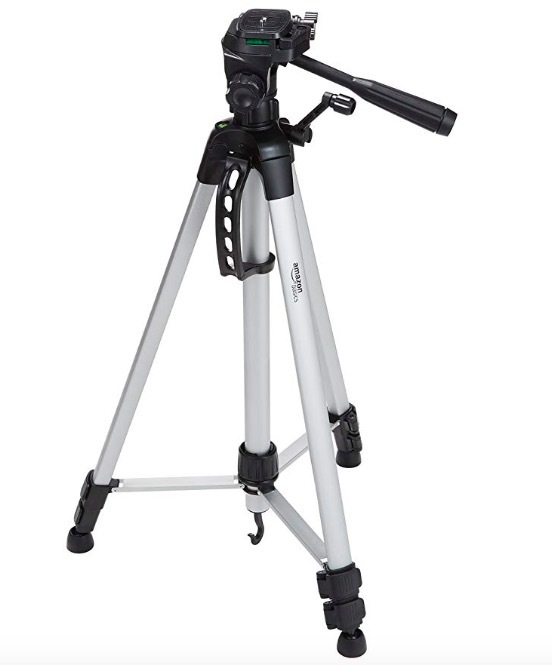 Fotopro DIGI-3400 is also a good tripod for users who have less budget but want a decent tripod. It has folded height of 38 cm and max height of 12.1 cm. So, it is relatively smaller than other tripods of this list. If you don’t need a bigger one, this will suit you. It weighs 0.5 KG and can support a weight of 2 KG. It also comes with a carry bag. 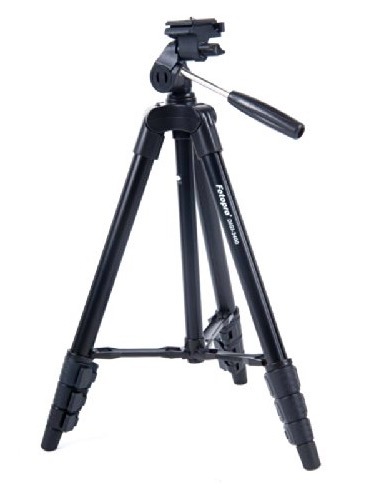 AmazonBasics also has good tripods to consider. This tripod can carry a weight of up to 3KG. It has Two built-in bubble view levels and 3-way head to allow for tilt and swivel motion. It measures 63.5 cm in a folded state and 152.4 cm in maximum height. It is light in weight and works well. It also comes with a Zippered carrying case. So, carrying this tripod is also easy. This was the list of best tripods Under 2000 INR. These are ordered in terms of the quality. You can select any of these depending on your requirement and budget. Take care of operating height and weight for sure. If you liked this list of best tripods under Rs. 2000, do not forget to share this with friends. I may have missed a good one, so do not forget to notify if there is any good tripod under Rs. 2000 that I missed to include in this list.